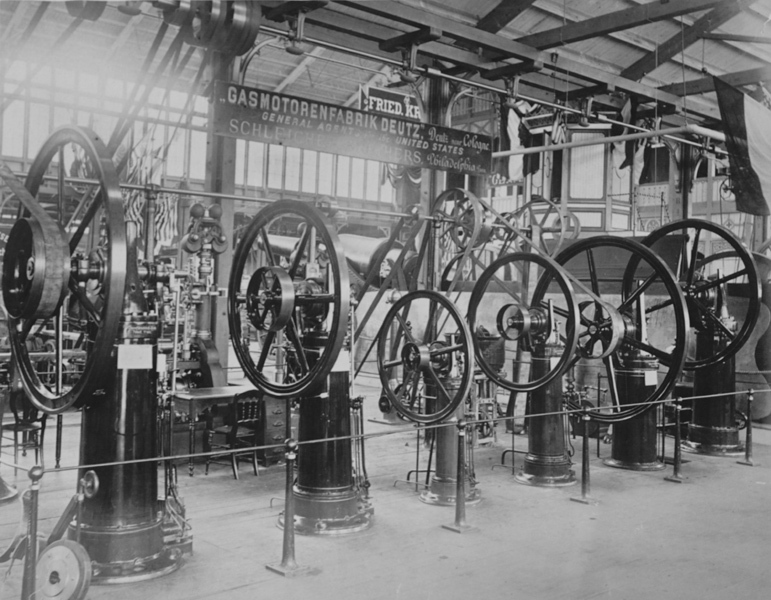 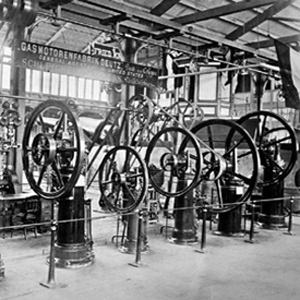 Deutz gas engine exhibit as it appeared at the 1876 Centennial Exhibition in Philadelphia. 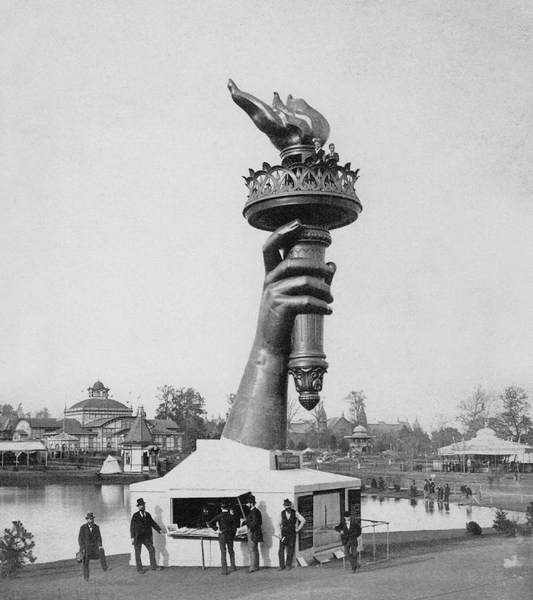 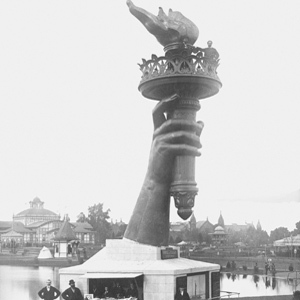 Statue of Liberty's arm bearing torch as it appeared at the 1876 Centennial Exhibition in Philadelphia. 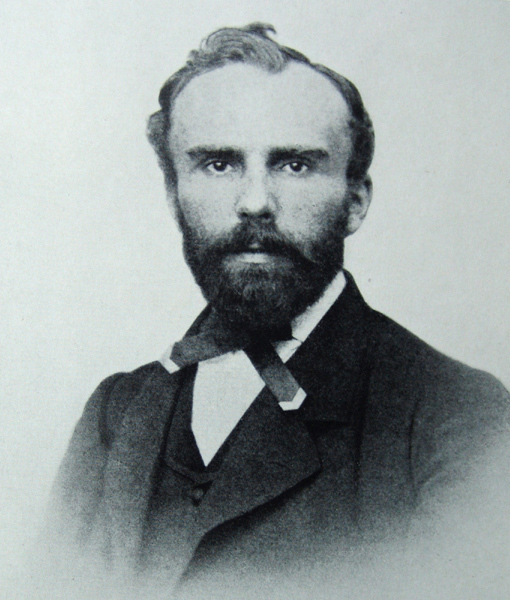 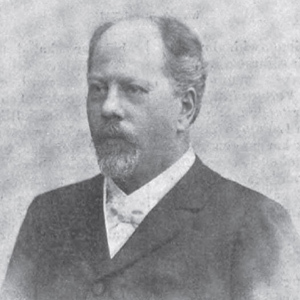 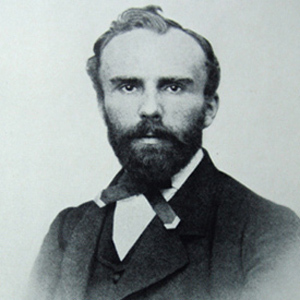 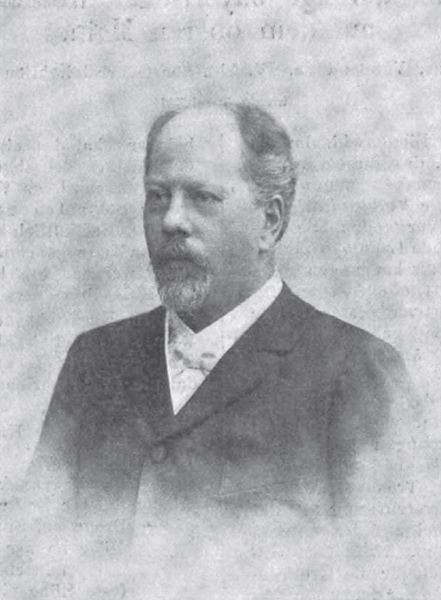 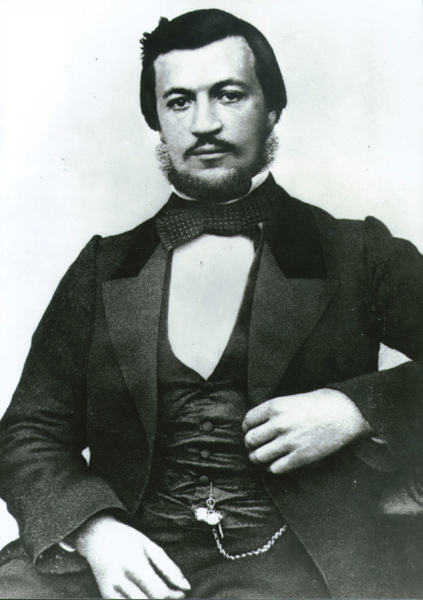 German engineer Hermann Schumm (1841-1901) was business partner and brother-in-law to Jakob Schleicher. 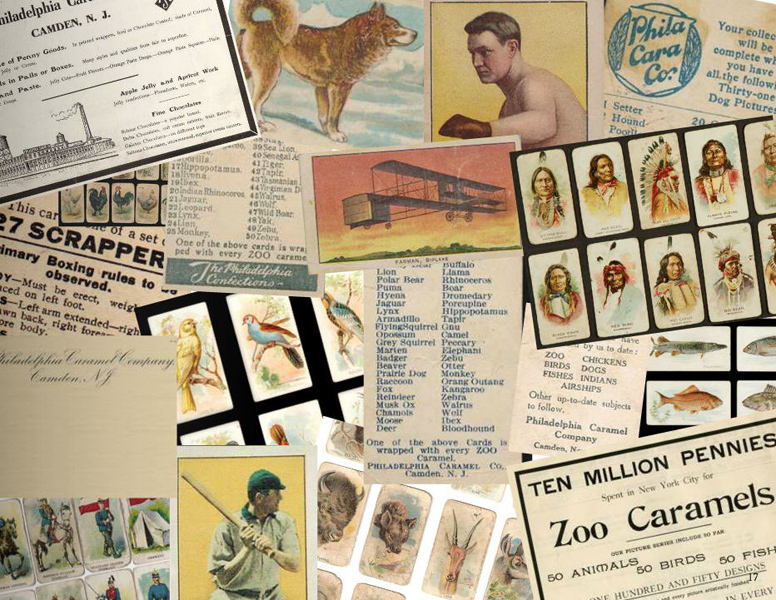 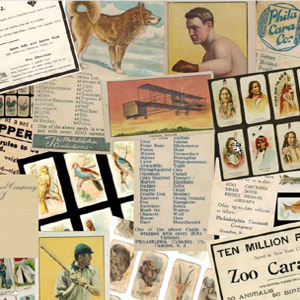 Assortment of "Picture Gift Cards" produced by Jakob Schleicher's confectionery business, The Philadelphia Caramel Company circa 1900-1917. 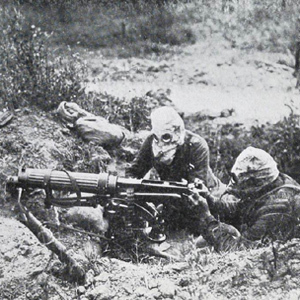 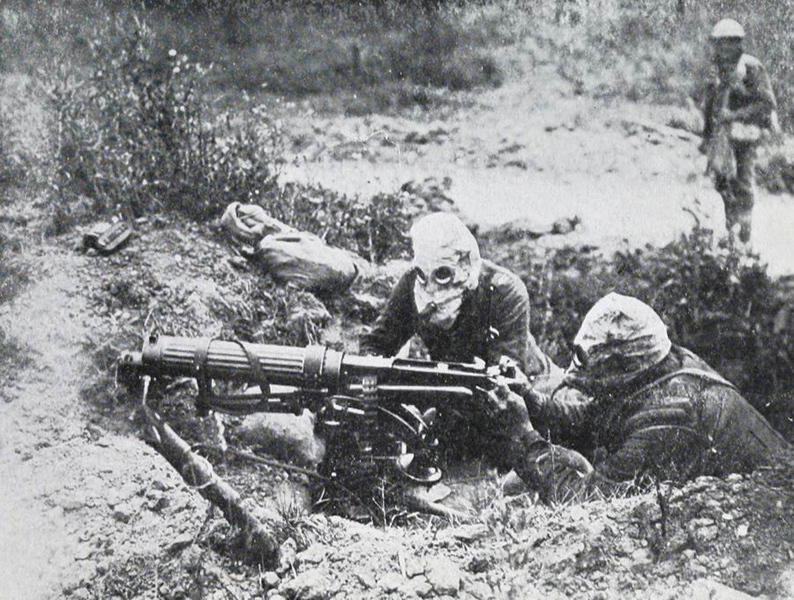 The horrific events of World War I are well documented in Jakob's Story and the American Dream. 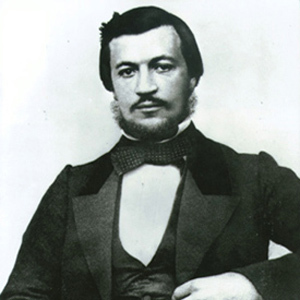 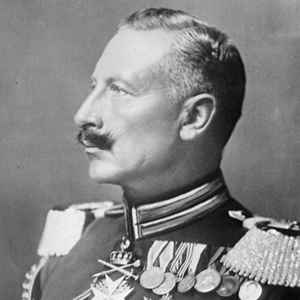 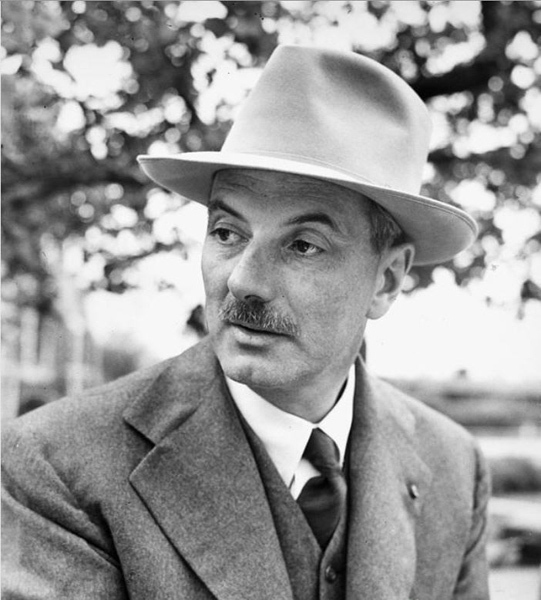 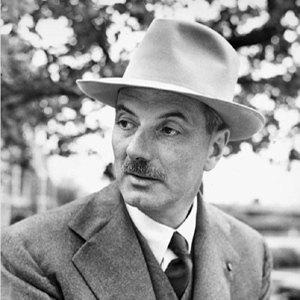 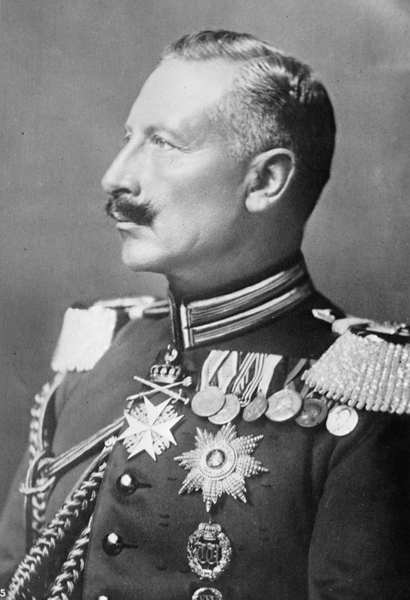 Discover how, personally and professionally, this war affected Jakob Schleicher.